What happens to a girl, in a world of body positivity and self love, who is yet to learn to love herself? I, personally, have made improvements! Silly as it may sound, I used to hate my height and subsequently, the size of my feet – I, for years, hated the fact that I was the tallest in my year group, and that my friends were all so petite and perfect… However, I’m 5’8 and I love it! 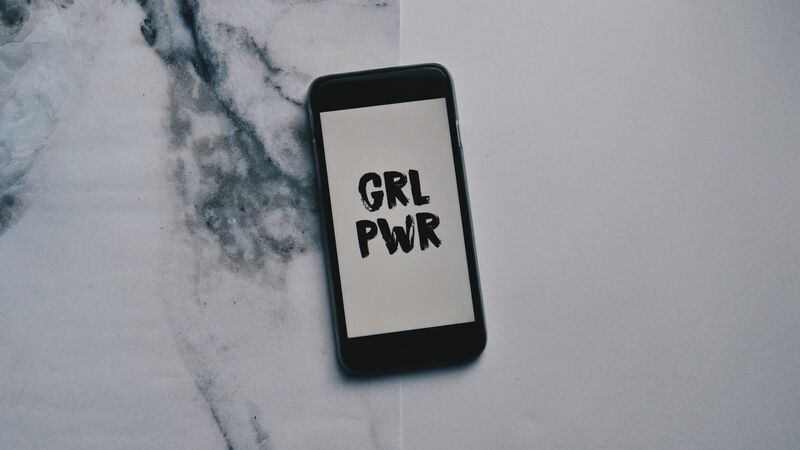 Social media now-a-days is constantly filled with ideas and thoughts of self love – body positivity is everywhere, and girls of all ages are embracing their bodies, which is, of course, absolutely amazing! Instagram is packed full of bikini-beach shots, underwear selfies and videos of girls dancing in their underwear, and it’s difficult to convince yourself that you are just as amazing as the girls that fill your feed.. However, just because you’re not ‘quite’ at that stage of self love yet – if a bikini shot on social media still sends shivers down your spine – does not mean that you have failed yourself… After years of struggling and fighting with your own thoughts, it’s a hard task to learn to love the ‘real you’! "50 Questions You’ve Never Been Asked…"